After Fiat announced the 500X, we the South African public waited with bated breath to see just how they could top the beloved Fiat 500. And we saw just how Fiat delivered when this tailored crossover hit showroom floors nationwide. The 1.6-litre Pop Star version of the 500X, is a great alternative for those who wish to forego the “off-road look” exterior trimmings, however this model is not available in an automatic. 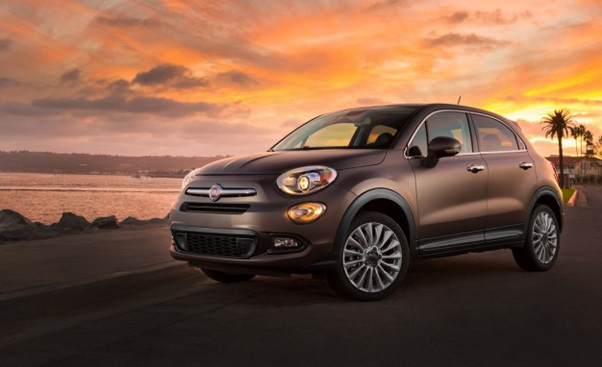 The 500X’s exterior strikes a balance between sporty and cute. The shapely newcomer, with definite design cues referencing the original Fiat 500, embraces its city-slicker kerb appeal with over-sized lamp lenses, black cladding, satin chrome finishes and a raised ride height. The overall result is a look that has potential to appeal more to the male market as opposed to the key female market for the Fiat 500. 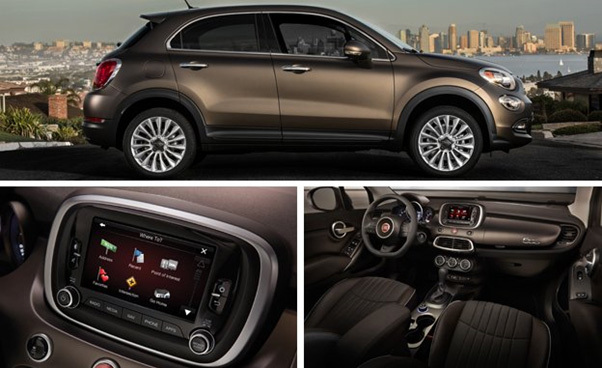 The interior of the 500X has a reasonably solid feel and a pleasing weight to controls and switchgear with soft-touch surfaces placed strategically. 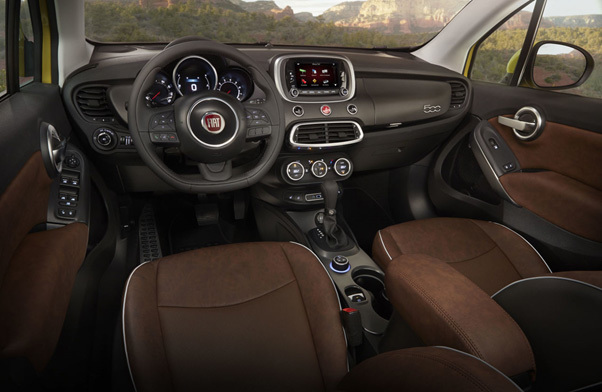 The 500X interior exudes stylishness with its black dashboard, matte-grey facia-trim inlays and charcoal coloured leather and fabric upholstery. With added touches such as Art Deco numerals on the dials and digital display clusters as well as a pair of glove boxes, there are definitely fewer references to the Fiat 500 with regards to interior. In terms of specification, the 500X comes standard with a five-inch touchscreen audio system, Bluetooth phone connectivity and streaming, a tyre-pressure monitoring system, electronic parking brake, stop/start technology and cruise control with speed limiter. You can add dual-climate control, keyless entry and auto-start to name but a few of the awesome extras. The 500X excels with a smooth driving style and should you need to manoeuvre a slippery surface traction controls settings can be adjusted to FWD via the Drive Mood selector on the centre console. The New 2015 Fiat 500X is not too intrusive with regards to engine and road noises and traverses speed bumps and roundabouts with relative ease. With front, side and curtain airbags, electronic stability control and fog lamps with turning function fitted as standard this newcomer is a delight for prospective buyers.